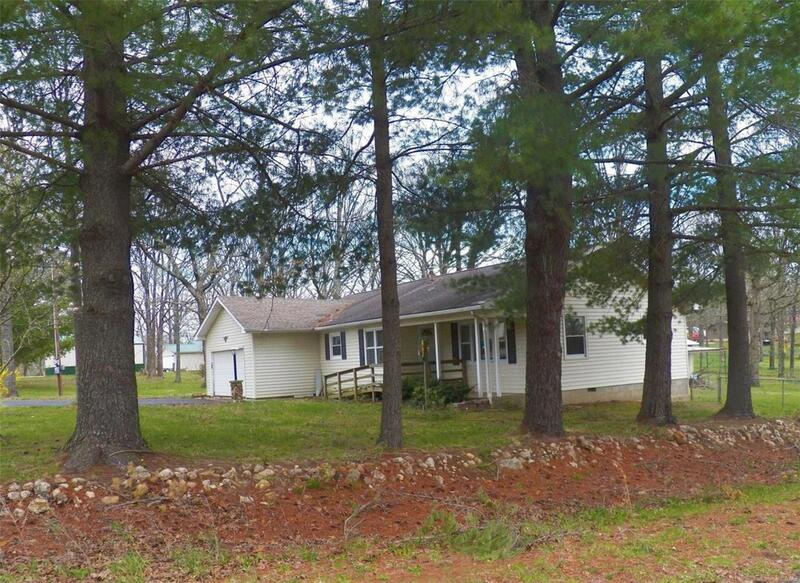 3 bedroom 2 Bath 2 Car Garage....Room for all, just outside of Indian Hills. Enjoy Lake Life, while making this home your own. Beautiful large fenced yard.